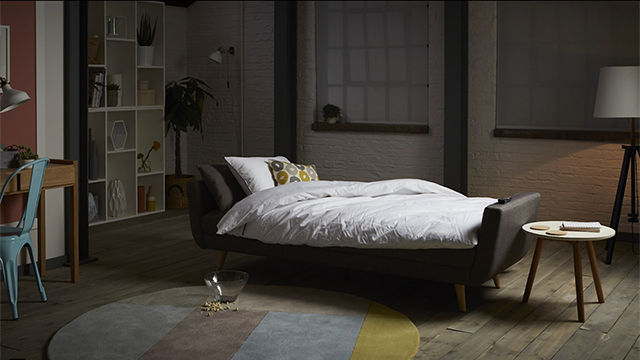 A series of light hearted product videos to showcase Dreams range of sofa beds. Using stop-frame animation, I came up with several scenarios to relate the product to everyday life, rather than just showing the functionality, bringing an element of humour and realism to the brand. (as long as the popcorn keeps on coming). 'Haze' is more for those guests who really like to feel at home when they come to stay for the weekend.. bringing their personal belongings too. 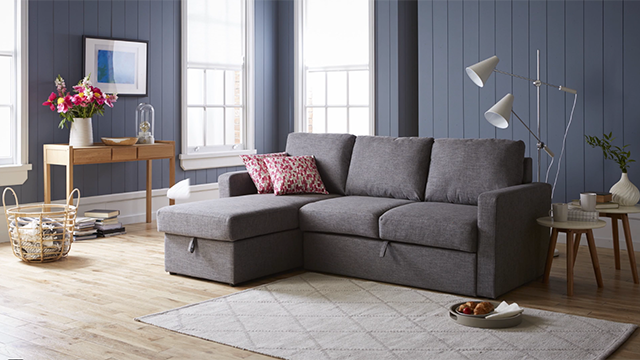 While 'Madden' is for those organised hosts who have the bedding all ready, neatly stored, and wake you in the morning with a cuppa and a croissant.